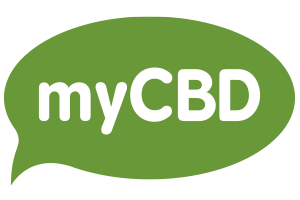 CBD oil cream contains all the benefits of the hemp plant. 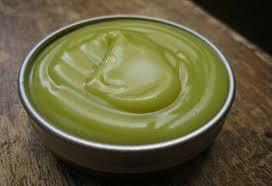 A balm that combines both the moisturizing and soothing qualities of cannabidiol. 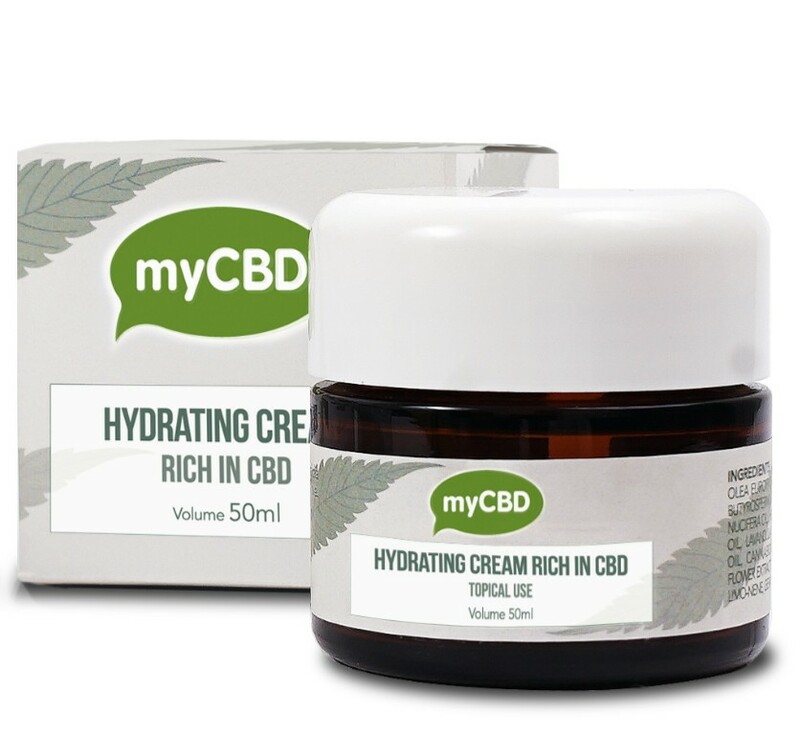 Thanks to the action of CBD Cream, people can now use a smooth, moisturizing balm that will help to relief their discomfort. 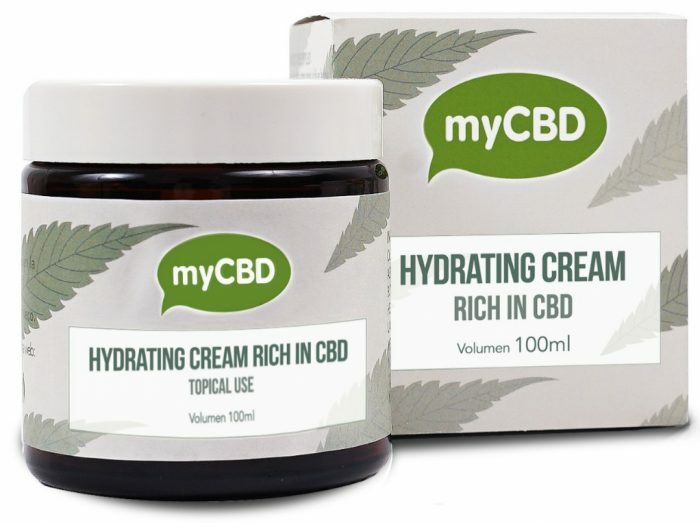 CBD Cream is presented in two different sizes : 50ml with 125 mg of CBD and 100ml with 250mg of cannabidiol; this is currently one of the highest concentrations of CBD in this type of product.